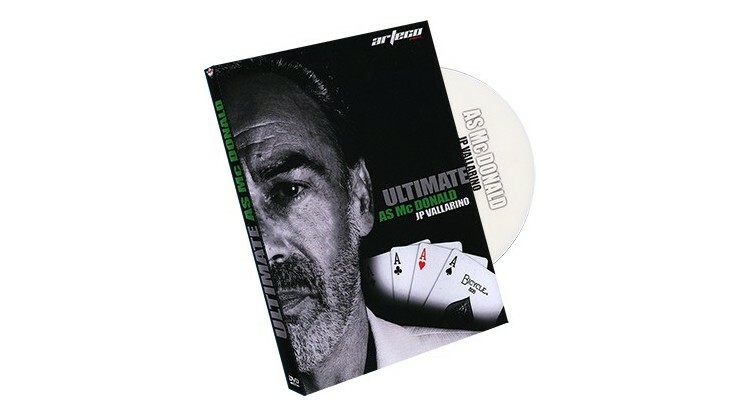 If you enjoyed The Ultimate Wild Card, here comes Jean-Pierre Vallarino's take on the McDonald Ace's Routine. The Basic Routine - comes complete with the special gimmicked card to perform. 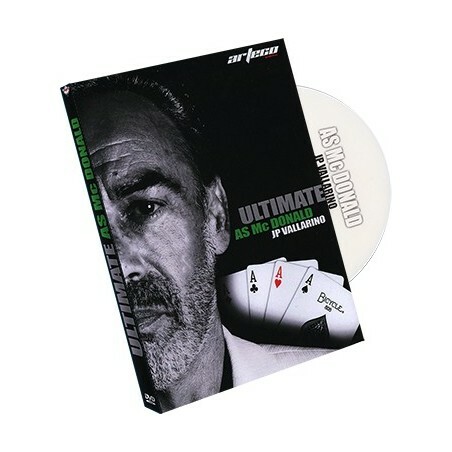 The Ultimate Version - designed for card magicians. Both backs and faces of the cards are shown during the routine. Each disparities of the ace's are different, using a different method, Therefore, making the performance more and more impossible. Easy to perform for any card magician.